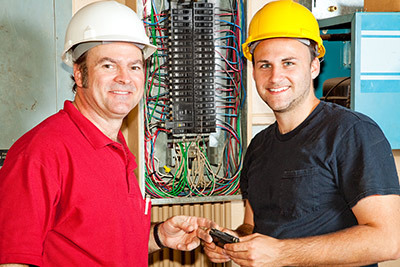 Energy Metering & Monitoring Systems, Inc. will provide education and training of its products to approved distributors. Our knowledge and expertise to be the catalyst for your client choosing you over the competition. Your success is our success, let us assist you and your client in choosing the best metering solution for their community. We offer site surveys, technical knowledge, installation and guidance on utility billing set-up consulting/guidance.